15TH MARCH 2019 2.00 PM - AMV €40,000. 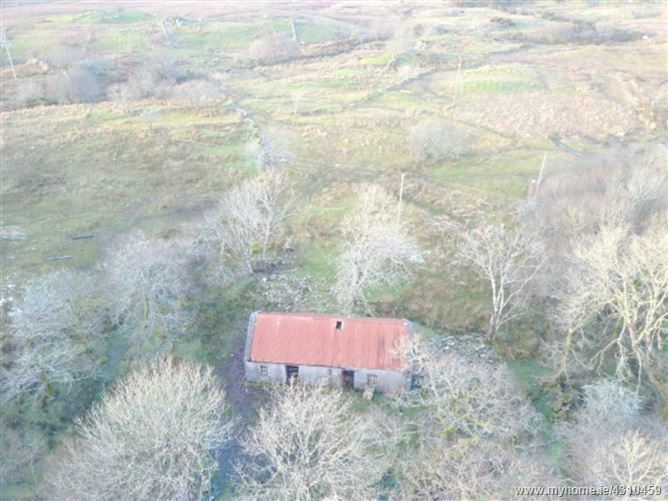 A substantial parcel of land extending to circa circa 21 acres of grazing land enclosed by post and wire fencing and with natural water source. The lands are vacant and have been stocked up until early this year. They are enclosed with post and wire fencing and are stock proof. There is an old cottage / building situated on the land which extends to circa square meters of storage / accommodation. The walls are of stone construction with a corrugated roof and there is mains electricity passing over the lands. There would be a good possibility of local housing need site potential with necessary constraints in place. The lands are currently vacant.